Both the single-station UltraFoam and five-station PentaFoam pycnometer employ gas pycnometry to measure and calculate the open- and closed-cell content, compressibility, and cell fracture of foam samples. Using gas pycnometry instead of other methods ensures compliance with relevant international standards. 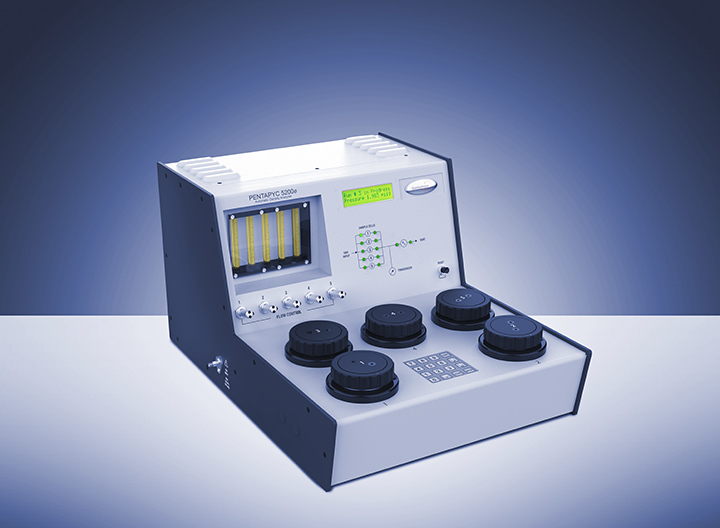 The UltraFoam and PentaFoam pycnometers, in particular, stand out with built-in calculations and standard test methods as well as clear user guidance in the software, thereby guaranteeing compliant settings and measurements.